Indian budget airline IndiGo is likely to reap the rewards of its frugal business strategy when it launches an expected $465 million initial public offering (IPO) on October 27, inviting investment in one of the world\'s fastest-growing yet fiercely competitive aviation markets. Indian budget airline IndiGo is likely to reap the rewards of its frugal business strategy when it launches an expected $465 million initial public offering (IPO) on October 27, inviting investment in one of the world's fastest-growing yet fiercely competitive aviation markets. IndiGo, India's largest airline by passenger numbers, is the only consistently profitable local carrier for the past seven years, according to consultancy Centre for Aviation (CAPA). For investors, this success in dodging the high operating costs and taxes that have grounded debt-ridden Kingfisher Airlines and forced the bail out of budget airline SpiceJet Ltd in recent years makes IndiGo an attractive bet in a market where passenger numbers are growing at up to 18 percent a year, bankers say. "They have figured out that people are more focused on getting to their destination on time than anything else. And they deliver that better than any airline," said Gaurav Narain at Ocean Dial Investments, a London-based India-dedicated fund. At $465 million IndiGo's IPO would be the largest in India since 2012 and give the company a market value of about $4 billion. Sources had previously said the airline would sell shares worth up to $510 million. On Monday investment arms of foreign firms including Goldman Sachs, Fidelity, BlackRock, Singapore sovereign wealth fund GIC and Kuwait Investment Authority bought IndiGo shares reserved for cornerstone investors, a company filing showed. These and some Indian funds bought 10.9 million shares at 765 rupees each, the top end of the IPO indicative price range, helping the airline to raise 8.3 billion rupees ($128 million) and flagging strong investor appetite for the offering. IndiGo was set up in 2006 by businessman Rahul Bhatia and Rakesh Gangwal, a former CEO for US Airways Group. The airline is operated by InterGlobe Aviation, a company whose main shareholders include Bhatia and Gangwal, and its rivals include Jet Airways, SpiceJet and the Indian unit of Malaysian budget carrier AirAsia. Industry experts say the focus on cost by IndiGo's management team, led by lawyer Aditya Ghosh, has helped the airline to avoid the amount of debt that is weighing down the likes of Jet Airways and Air India. IndiGo keeps costs low by buying just one type of aircraft from one supplier -- Airbus -- as well as selling and leasing back planes, and keeping maintenance costs low, experts have said. It has also benefited from its track record on punctuality, while falls in fuel costs have helped to boost revenue. IndiGo's market share grew to 34 percent at the end of March from 12.5 percent five years ago, while second-largest carrier Jet Airways' market share fell to 22.1 percent from 28.1 percent, the latest CAPA figures show. 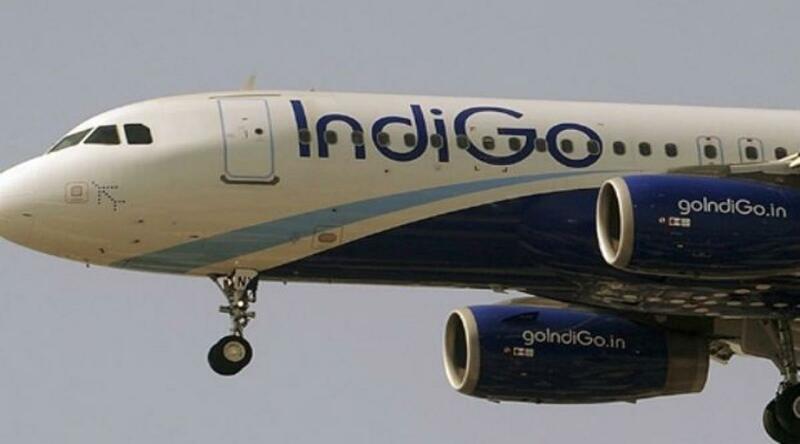 IndiGo has 97 planes in its fleet and 430 aircraft on order from Airbus. The company has said it would use the funds raised by the IPO to pay off some aircraft leases and to expand.